A unit of Intellectual Ventures—the patent firm started by ex-Microsoft chief tech dude Nathan Myhrvold and funded partly by Bill Gates—called TerraPower is talking with Toshiba about using its nuclear reactor tech to build underground reactors. Their reactor tech supposedly can "run for decades on depleted uranium without refueling or removing spent fuel from the device." 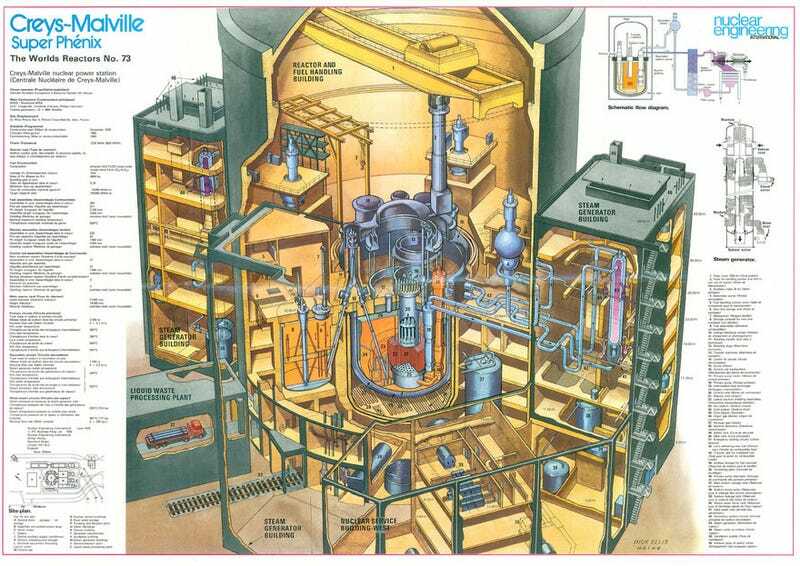 So, these reactors are built way, way underground, without people actually working in them. Of course, these safer, cheaper and awesomer reactors are years and years away from actually being developed.